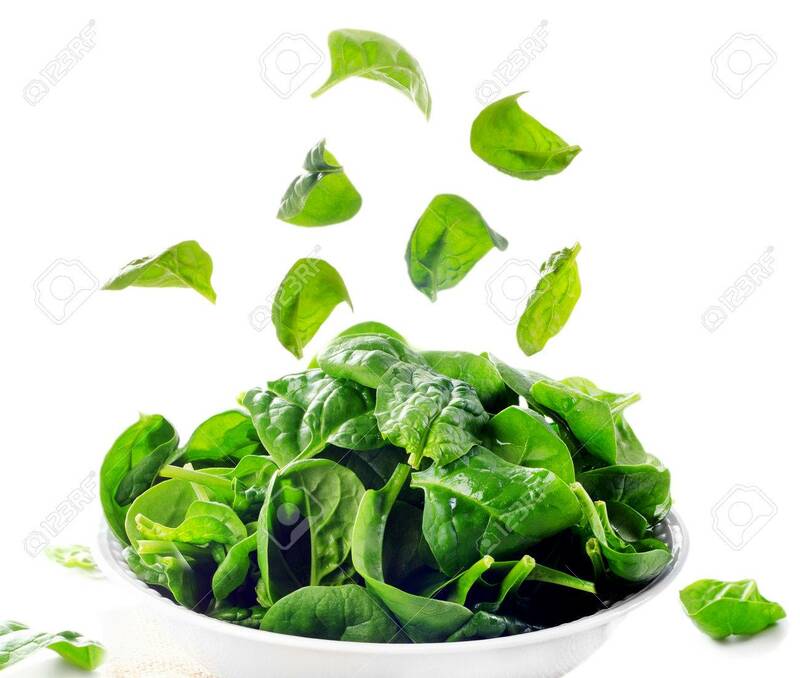 Fresh Green Spinach Leaves Isolated On White. Selective Focus Stock Photo, Picture And Royalty Free Image. Image 26087560.